Machine controlled by Mach3 system. High speed, efficiency and stable performance. 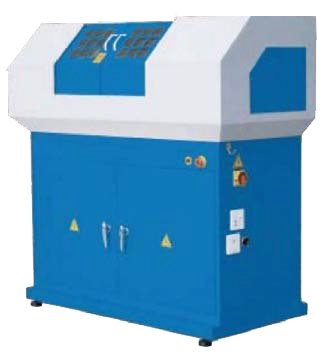 Automatic diagnosis and program of power cut-off protection. Longitudinal and cross feeds are effected by ball leadscrews driven by mixed type step motor.